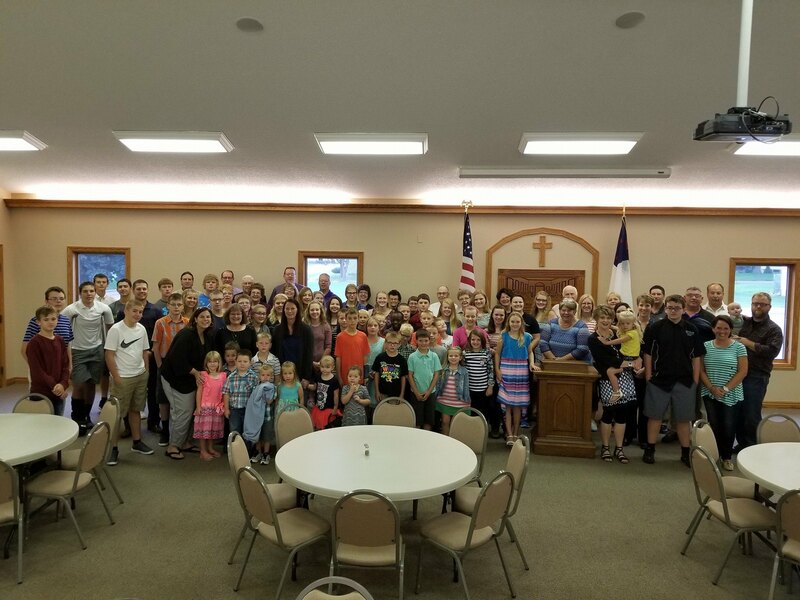 2017-2018 Nursery - Adult Sunday School Kick Off! A women’s group for all ages! We meet every Monday at 10:00am. Choose a time that works for you! Each week we learn something different that deals with taking care of our whole body through health, wellness and spirituality. Wired Word: Led by Denise Kuiper, each week we look at a current event and how the Bible relates to it. They meet in a classroom in the new basement. Adult Sunday School: Taught by Donna Houtsma, Peter Wagner and Pastor Terry Simm. They meet in the Church’s meeting room. Chancel Choir sings once a month, or for special services throughout the year. We welcome all those who want to sing to join our choir! We practice after church in the sanctuary and the morning of singing in the choir room.